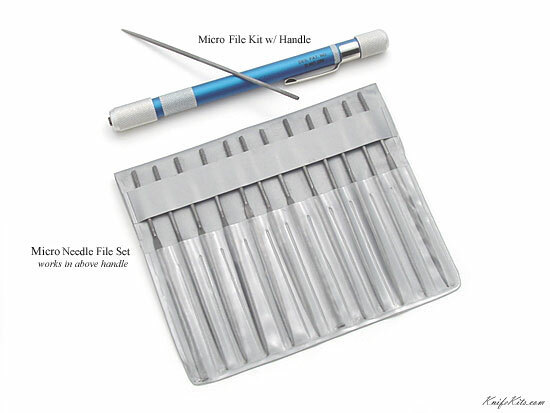 This hardened micro file replacement/extension set can be used with/without our micro file handle and kit set! These are designed to extend the 6-piece set that come with the anodized aluminum handle micro file kit that we sell, but can be used without this holder. Either way, these are perfect for detailed filework and will help you create that masterpiece you're working on! A must-have for professionals! Handle not included.